Our family business began trading in Sheffield in 2011, starting with just a few product lines, we have since grown significantly, now stocking thousands of products for the salon industry. 8 years ago, we began designing and importing beauty storage products, realising that there was a gap in the market for a high-quality product range in this field. Numerous trips to tradeshows and many samples over the years has helped us expand our product range significantly, resulting in good relationships with outstanding manufacturers and high-quality products. We now stock a range of salon furniture, electrical items, and consumables. We have recently teamed up with some UK brands and manufacturers to increase our product range further, aiming eventually to become a one-stop-shop for anyone working in the hair & beauty industry. In 2015 we relocated our business to Scarborough, North Yorkshire, to be closer to our immediate family. 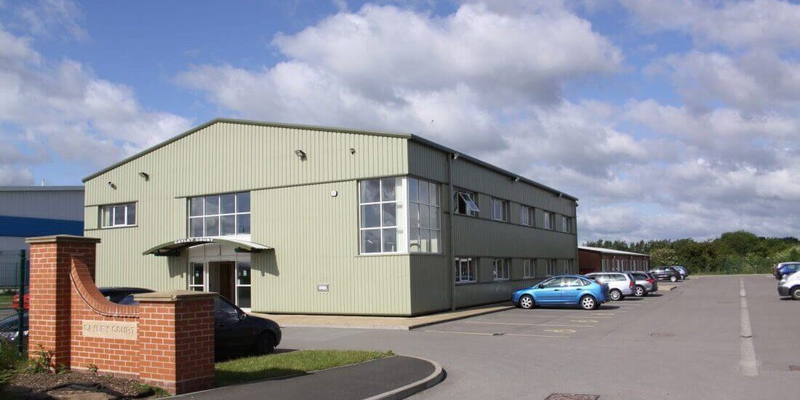 In 2018 we have found our warehouse in Scarborough cannot support our rapid expansion and are currently in the process of increasing our warehouse and office capacity considerably. Customer service, product quality and value have been the basis for our success to date and this remains at the forefront of our business today. We are happy to provide further information about our company, please contact us via our contact form if this is required.